There is no formula to life; it is a constant and ever-changing learning process. We all experience trials of varying degrees, and how we navigate through them can have a tremendous impact on the direction of our lives. 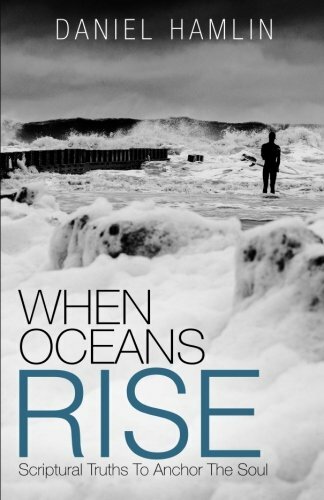 Learning to hear the Holy Spirit through Scripture provides an anchor in the midst of the storm. 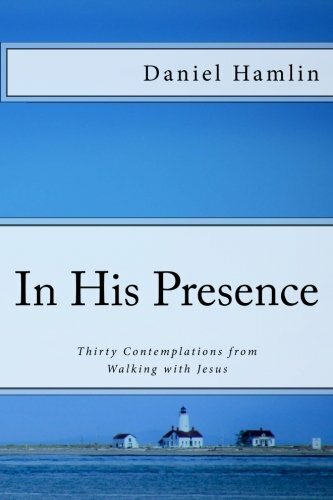 In His Presence is a thirty day devotional that relates thirty contemplations from walking with Jesus through this uncertain world.